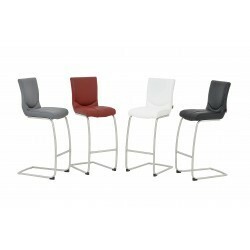 Terrano Stools are a terrific selection of High Back PU Leather Stools on Brushed Steel Frames. The super comfortable stools feature a wide footrest to give a great seating position. Available in a choice of Brown, Cherry Red, Cream, Grey, Beige and Black. Available in a choice of Brown, Cherry Red, Grey, White, and Black. 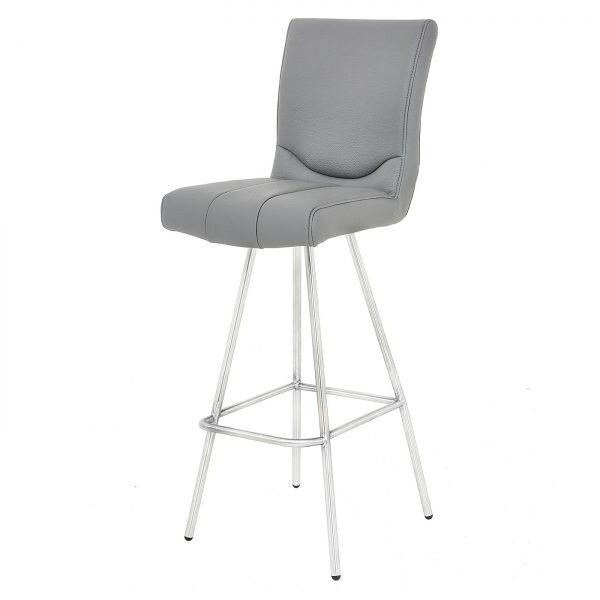 Terrano Stools are a terrific selection of High Back PU Leather Stools on Brushed Steel Frames. The super comfortable stools feature a wide footrest to give a great seating position. Available in a choice of Brown, Cherry Red, Grey, White, and Black.